I came across an interesting discussion thread on Facebook the other day. 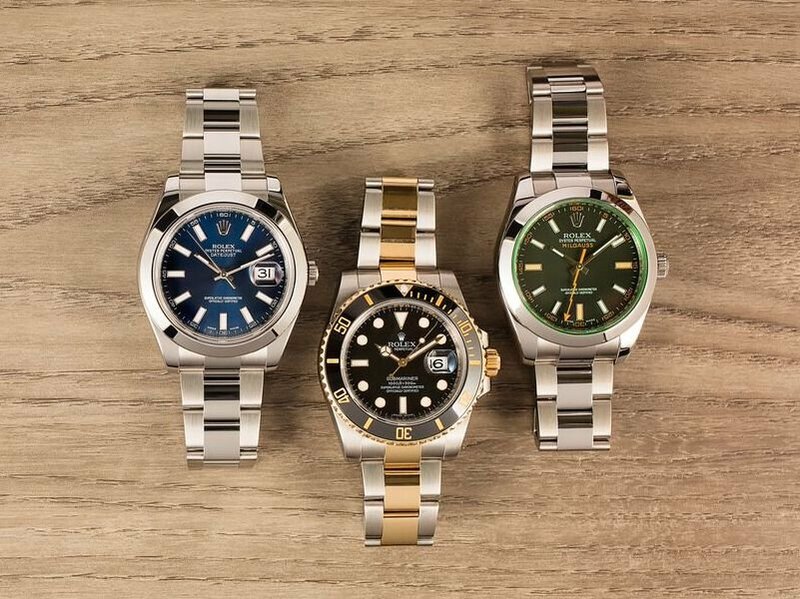 It was a discussion that was in danger of turning into an argument, about selling luxury goods online, such as Rolex timepieces. Is it a good idea? Will people shopping online pay the kind of money luxury goods command? One side cited an online article which noted that the Richemont Group owns the online property Net-a-porter and their offshoot for men, Mr. Porter. Both sites offer high priced (luxury?) items in an online setting. 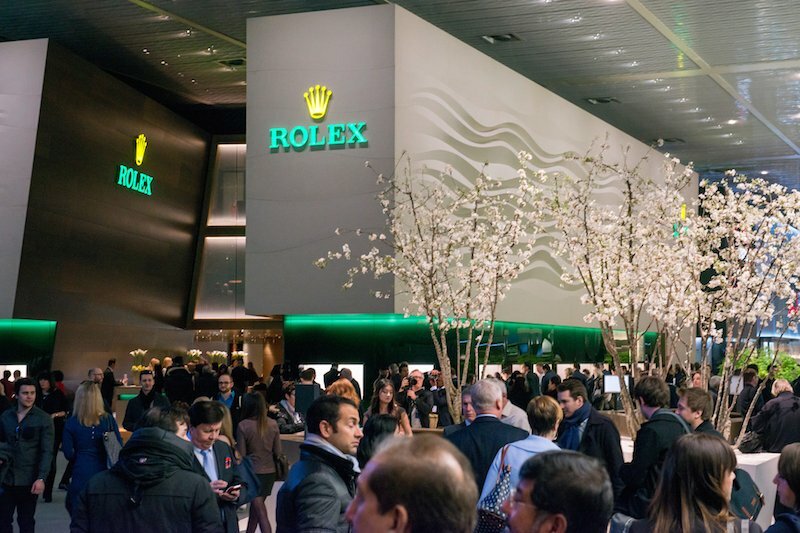 This side wondered why Richemont hadn’t taken advantage of Net-a-porter’s foothold in this retail arena to sell some of its own luxury watches when it allows competing brands to do so. I won’t go into all the back & forth that took place in that Facebook discussion thread. But let’s explore both sides of the debate. 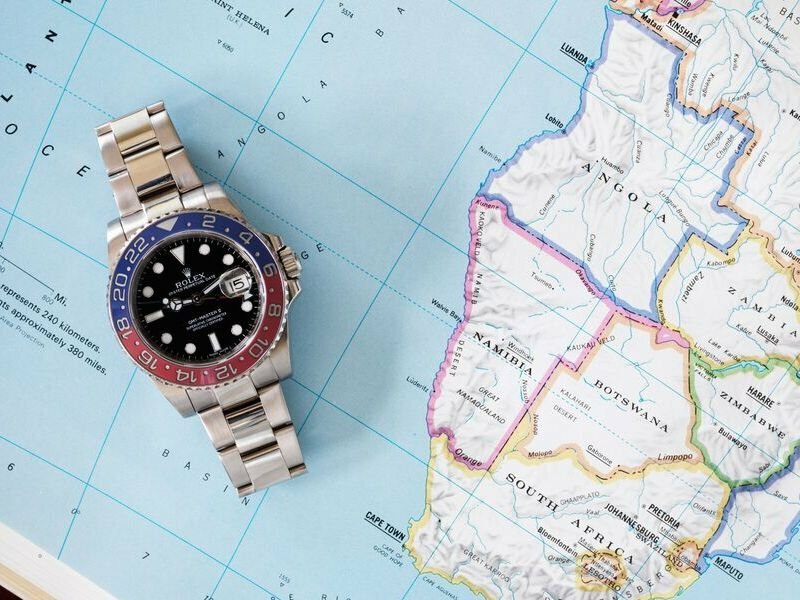 There may be a valid argument to be had for in-person sales by a knowledgeable sales person if the watch in question is much more than a three-hander with a simple date complication, or perhaps a standard chronograph. 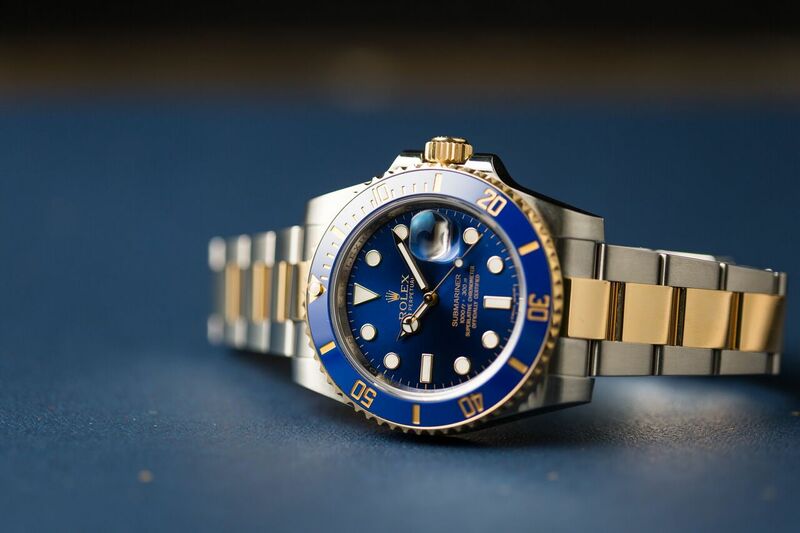 Annual and perpetual calendars, flyback chronographs, rattrapantes, and other complicated watches could be harmed by an operator who is unaware of such a watch’s idiosyncrasies. Even the date complication can be broken when being quickset at the wrong indicated time. In those situations, a knowledgeable sales person’s ability to instruct the buyer would indeed be a beneficial thing. On the other side of the debate is the simple fact that more and more people are purchasing all manner of things online. Perhaps it started with eBay and Amazon. People were able to dip their toes in the world of online commerce by purchasing a $20 book, or a $10 toy. Not much risk there. Years went by. The millennial generation came along and grew up with a mobile device in their hand. For the older ones, it was a music player. For the younger ones, it was a smartphone or a connected tablet. This generation was the first to be genuinely comfortable with the connected, online world – from texting to e-commerce. And that comfort is spreading up and down the generations. At this point, even baby boomers are comfortable with the online world. Despite occasional hacks and theft of personal data, people of all ages are placing more and more trust in security algorithms and online merchants. Then there’s the fact that things you can no longer find in a retail store – even mundane items like your favorite toothpaste that’s gone a bit obsolete – are readily available online. To put it bluntly, whether the deniers like it or not, purchasing online is the wave of the future. The luxury goods industry must come to grips with the fact. Stronger return policies, and outstanding customer service (always a hallmark of the luxury industry) will help. I should note at this point that the Richemont Group has apparently come to the same conclusion. IWC watches are set to debut on Mr. Porter and Net-A-Porter. 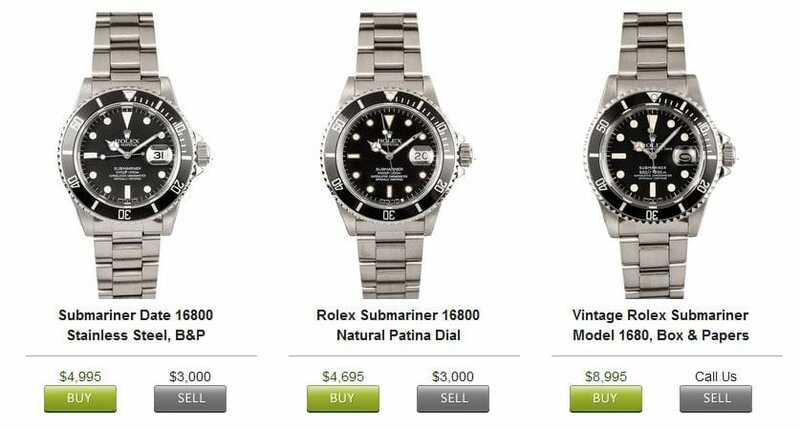 And it’s no surprise which side of this equation Bob’s Watches is on. 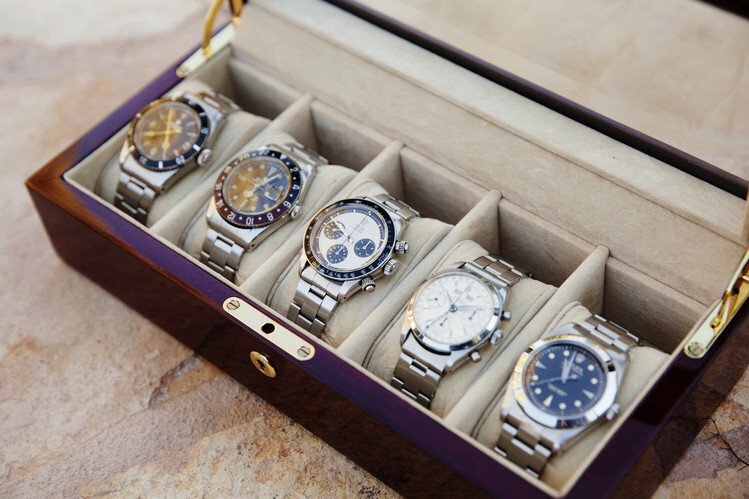 For us, online sales of luxury watches has been standard operating procedure from Day One. We have been a trusted online presence from the beginning. Welcome to the party, IWC!